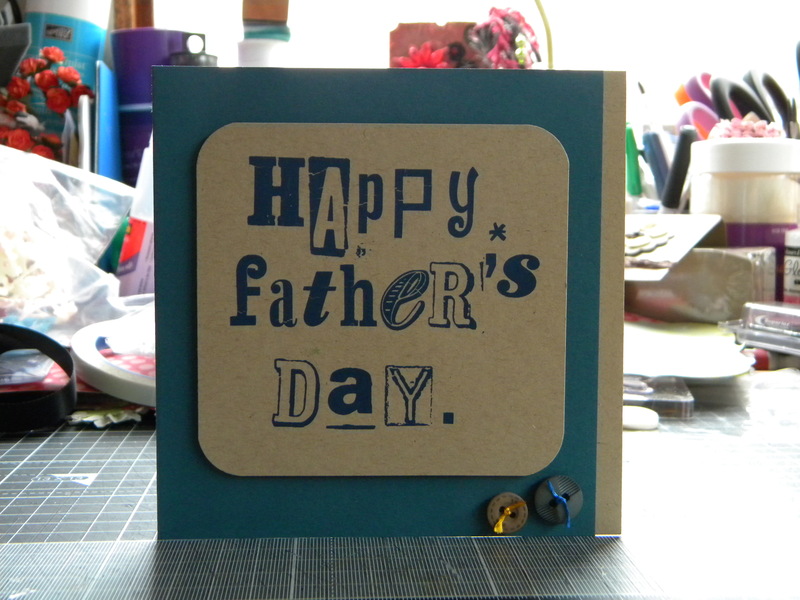 Hence the card with the smile sentiment at the bottom 🙂 quick and easy card to make too..
It’s fathers day today, so I made this card this morning for my hubby to give to his dad. 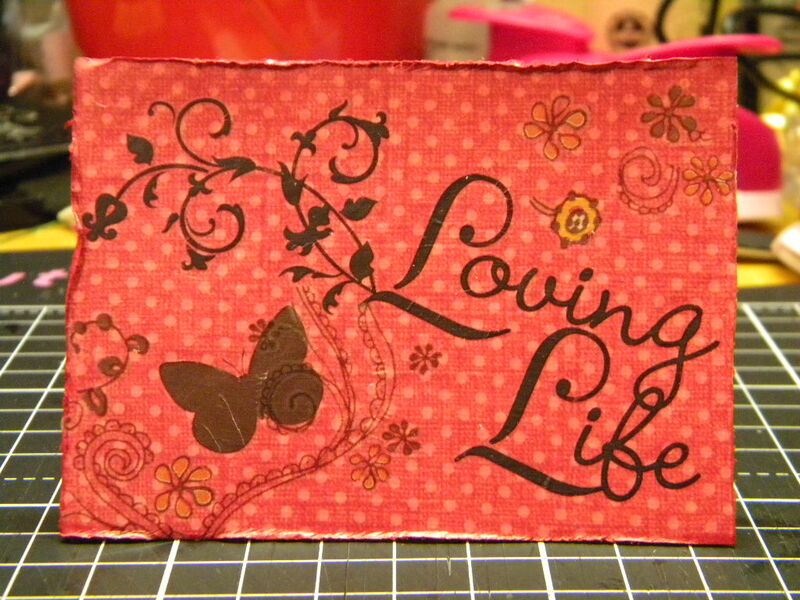 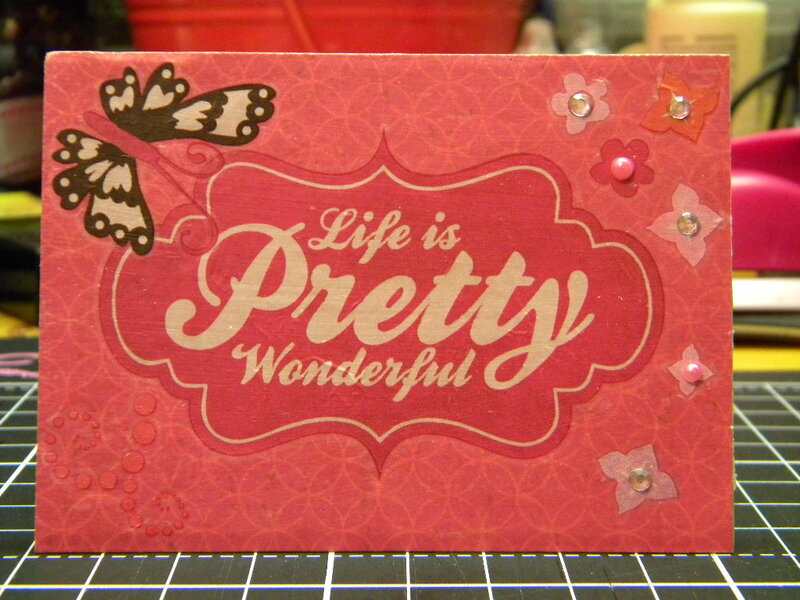 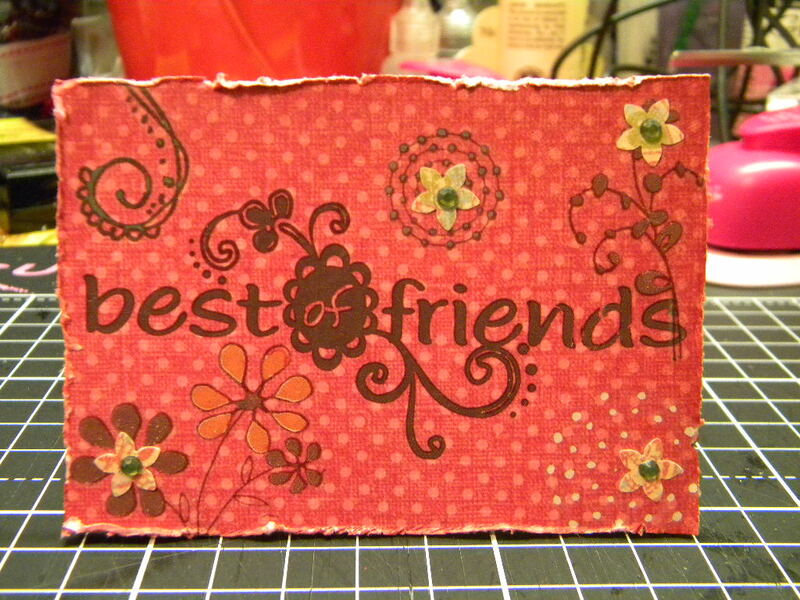 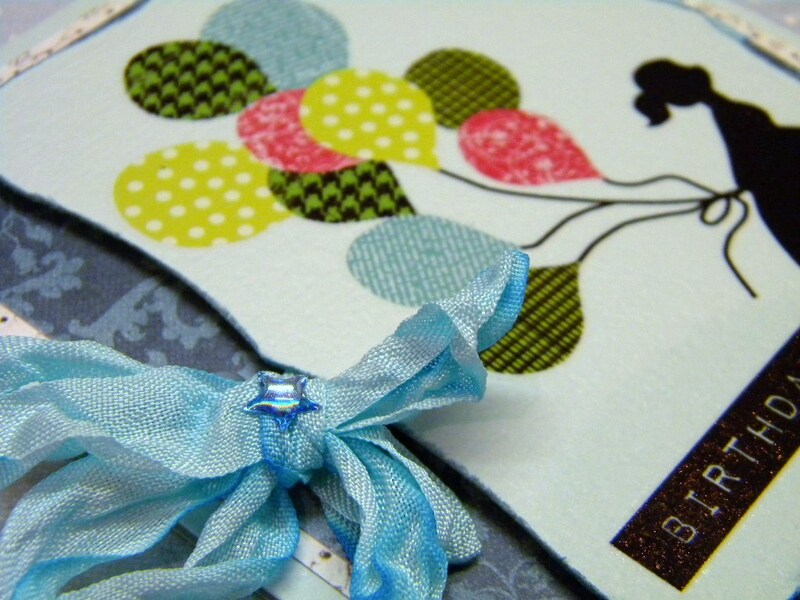 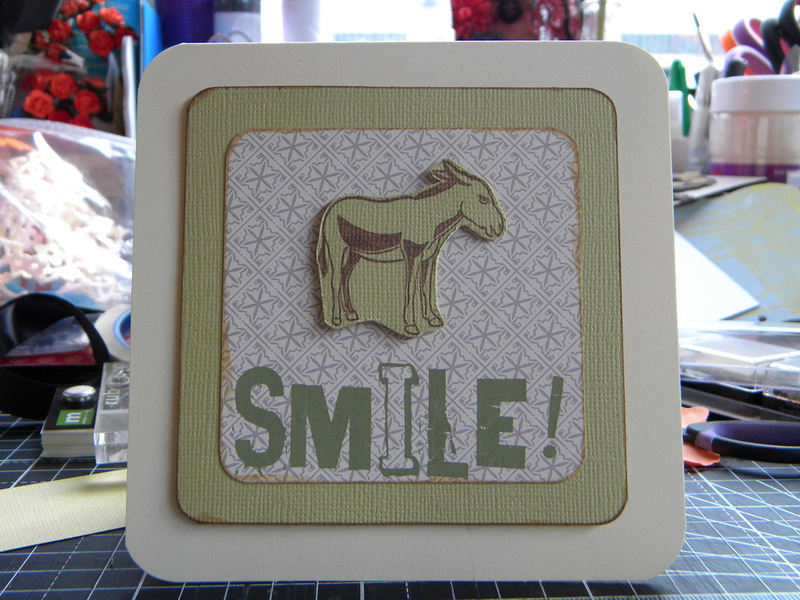 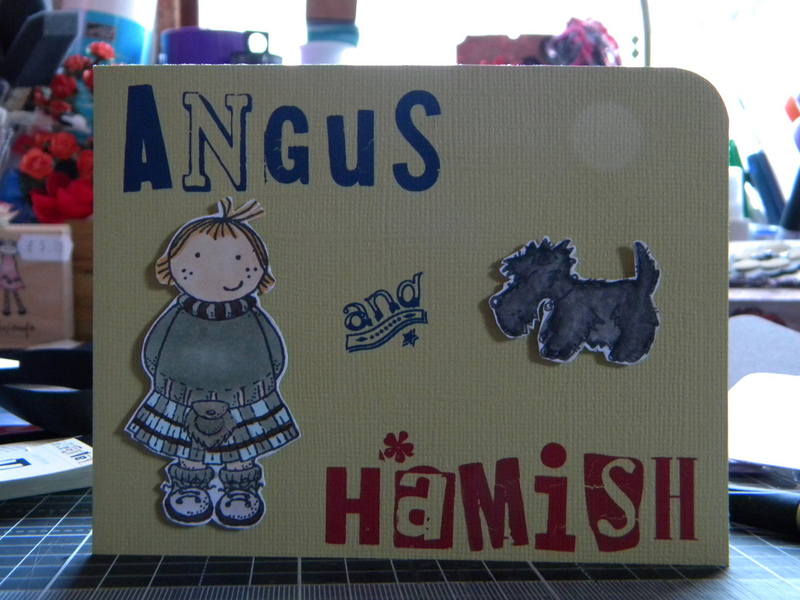 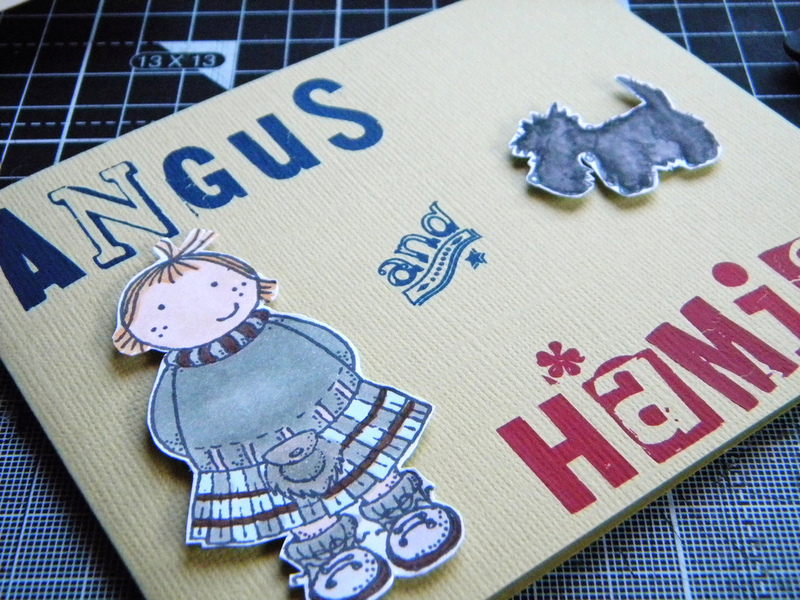 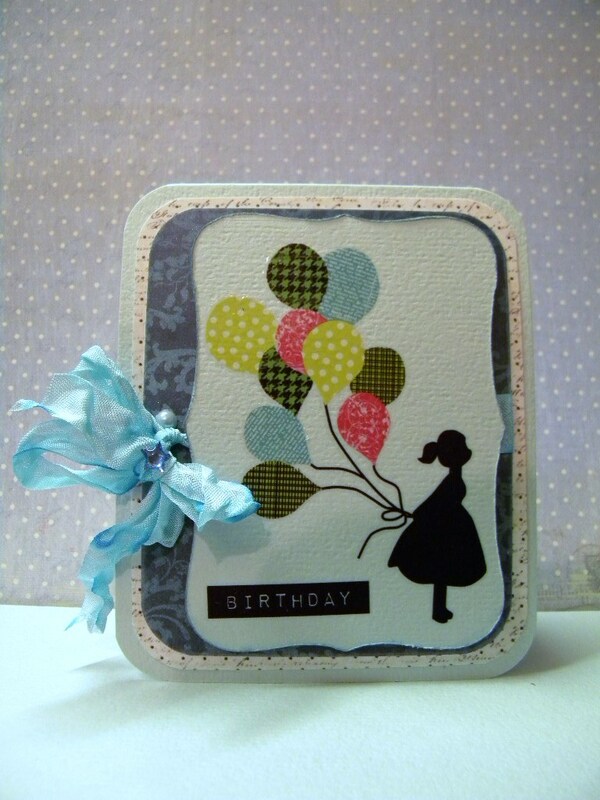 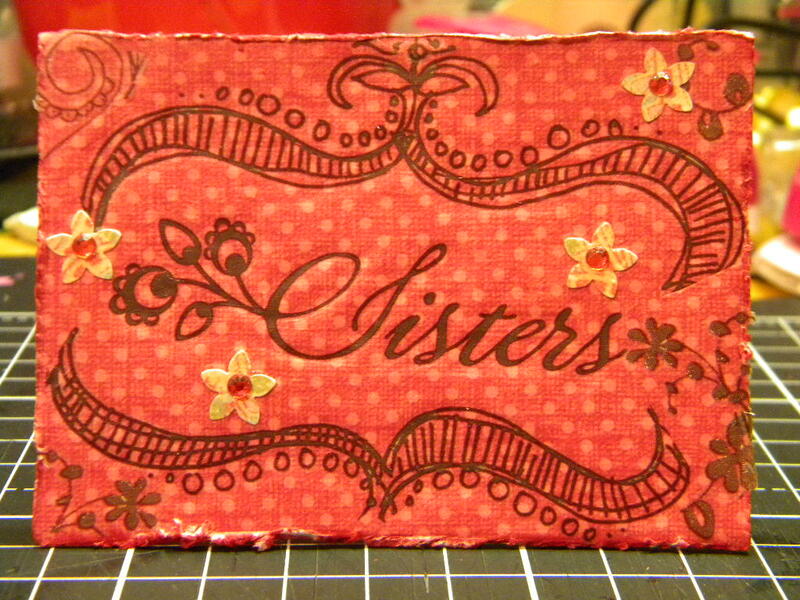 Relatively easy card to make, just a few alpha rub ons and a couple of buttons, I love the colours of this card. 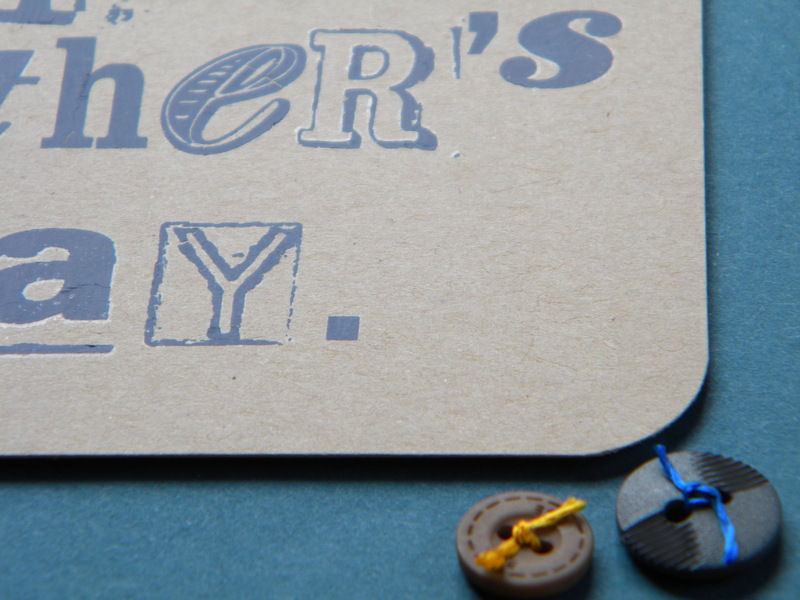 I had stamped and coloured these images a while ago and they have been lying on my desk for about 2 weeks, this card was relatively easy to pull together … some rub ons and some stampin dimensionals..